BINGO begins at Bunny's NE on April 3rd! Once again we are offering this unique camp for Minneapolis hockey kids! Camp fills up fast! August 5th-9th. CLICK HERE to learn more! U12A Coach Opening for 2019-20 Season! Sarma Ozmen will once again be offering 3v3 hockey April 10th - May 30th for girls who are U8 and above as of the current season as well as 6U players who will be 8U NEXT season. Click on the link below to register or for more information, please visit the Girls Spring 3v3 page. Sarma Ozmen will once again be offering a Summer Training Program for girls entering 8th Grade Fall of 2019 through 12th grade only. A small group training will be offered upon request for 8U-7th grade. Contact Sarma for info. For more information, please visit the Girls Summer Training page. We are celebrating the rich history of Minneapolis Hockey. Our traveling teams are wearing late 70's Throwback Jerseys representing Southwest, Washburn, South and Roosevelt High Schools. 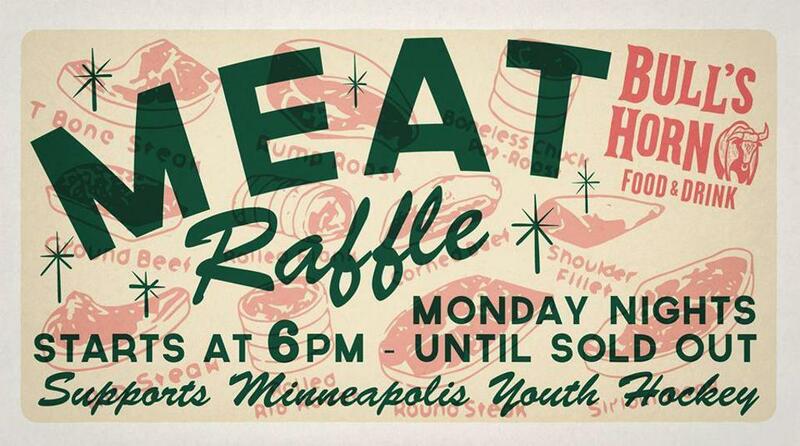 Looking for some entertaining ways to support Minneapolis Hockey? Profits go directly to the Minneapolis Hockey Association to assist in keeping hockey affordable for all. ©2019 Minneapolis Storm Youth Hockey / SportsEngine. All Rights Reserved.